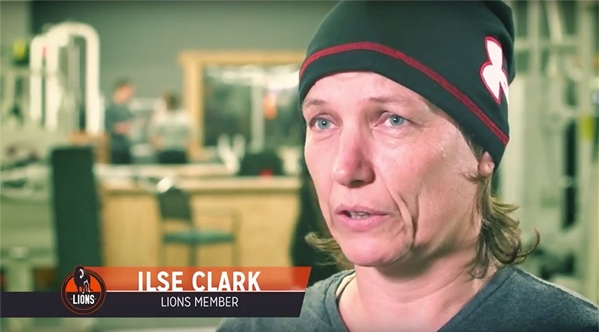 Lions Gym & Wellness Center understands the importance of an active lifestyle — a lifestyle that can be hindered by neck pain, back pain, and other acute or chronic issues. Our Robbinsdale center offers treatment options for anyone in the Minneapolis-St. Paul area looking for a more personal, individualized solution to complete wellness. Motion is life, and achieving optimum health takes a collaborative relationship between practitioner and patient. Learn how pain management, phyisiotherapy, sleep therapy, sports rehabilitation, and prenatal/postnatal care can improve your life today. After all, chiropractic care isn’t only about alignment but a fit body, mind, and attitude. 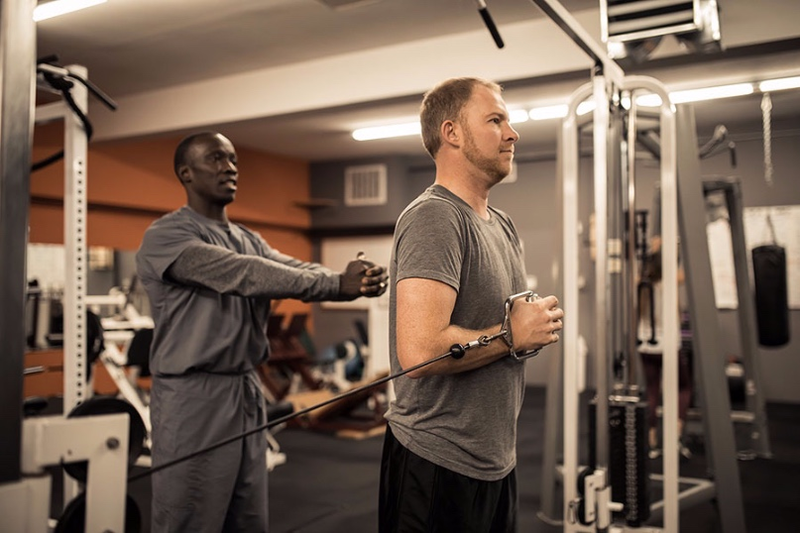 Every pain is unique — and we treat it as such, developing pain management and treatment plans based on the individual’s needs in order to help you regain mobility and get back to your normal live. We treat neck pain, back pain, knee pain, shoulder pain, and other causes of chronic pain. Treatment plans may include anything from spinal manipulation and manual therapies to therapeutic exercises and even weight loss. Combining the very best in manual and movement correction therapy techniques, our on-site physiotherapy services assist in the care of athletes from all sporting activities, producing optimum results through our unique, patient-centered approach. Each treatment plan is designed specific to the individual to improve function and promote wellbeing — regardless of age, lifestyle, or fitness level. Retrain both the body and brain with our sleep therapy — an individualized treatment plan to help transform how you move and feel throughout the day to achieve a more restful sleep during the night. As we work to correct misalignments, pain and tension will be released, making it easier to relax. Besides releasing pain and tension, manual adjustments can improve the function of the central nervous system. In turn, your body and mind becomes more willing to wind down. 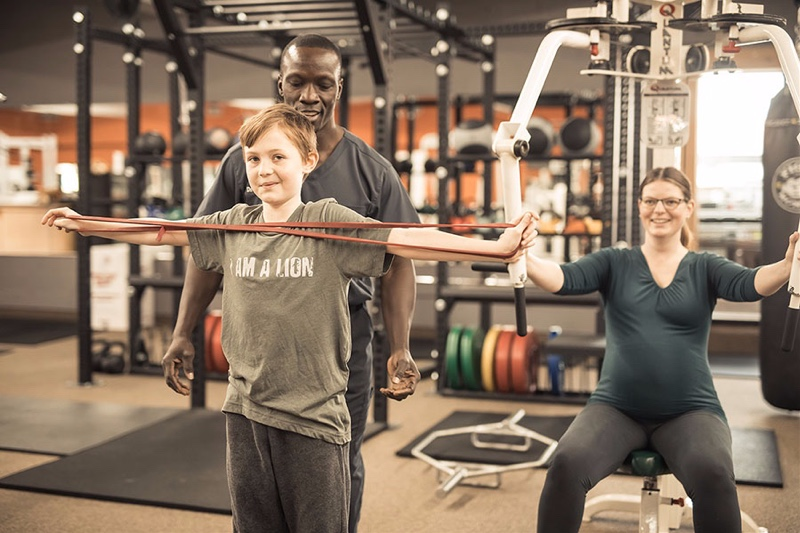 Lions Gym & Wellness Center offers comprehensive services and rehabilitative therapy programs for both auto and workplace injuries. 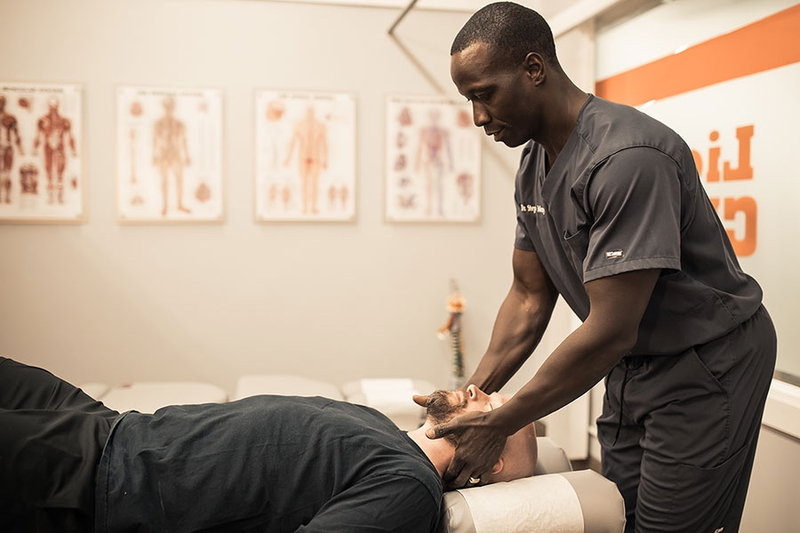 Each treatment and recovery plan is individualized, with a focus on restoring natural movement to the affected area and getting you back to your regular activities — pain-free. Treatment and recovery plans may include manual therapy, trigger-point therapy, massage therapy, range-of-motion exercises, stretching, and strength training. 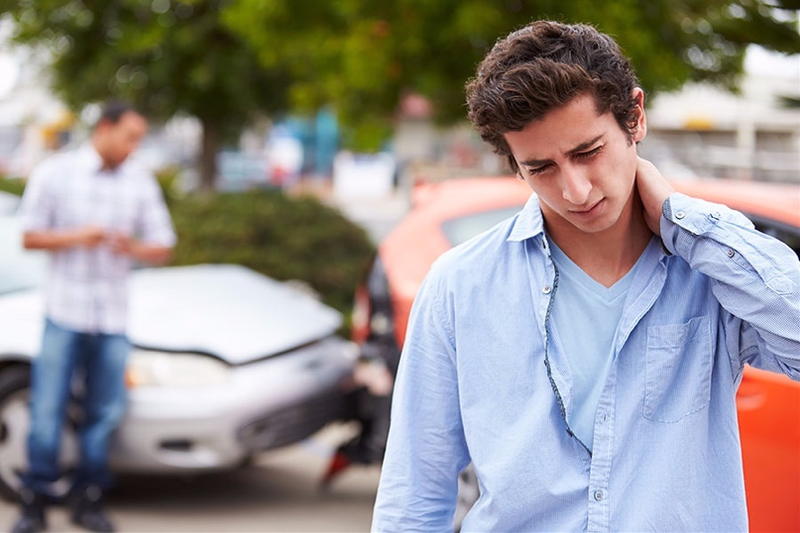 Chiropractic care is covered under most health insurance plans — often with limits on number of visits or cost of care, as well as requirements involving referrals. Lions Gym & Wellness Center accepts most insurance plans and will work directly with your provider to ensure you’re covered. We also accept all insurance plans* that offer fitness incentive programs. Contact us to find out more about this and other services. *We are unable to accept Medica-associated fitness incentive programs at this time. Get the treatment you need from the experts in motion. 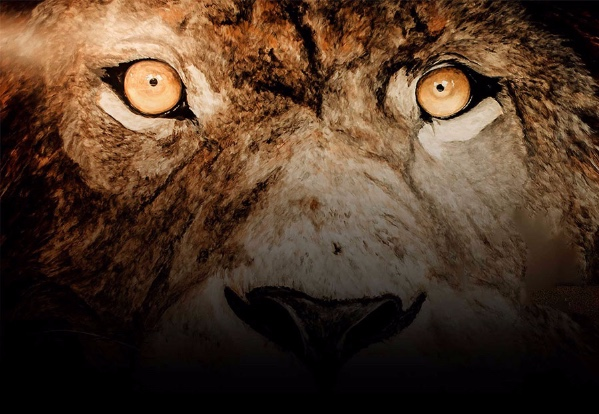 or workers compensation claims is founded in our SIMBA total wellness philosophy. Our knowledge of physiology and nutrition — combined with our experience in “fitness wisdom” — translates into a comprehensive, evidence-based approach to improving strength, range of motion, and mobility while reducing the risk of long-term health complications. We use a variety of modalities to help you recover from your injury — with minimal pain and discomfort. Each treatment and recovery plan is based on the cause of the problem and may include manual correction, trigger-point therapy, and range-of-motion exercises. We understand the importance of an active lifestyle — a lifestyle that can be hindered by chronic pain and injury. 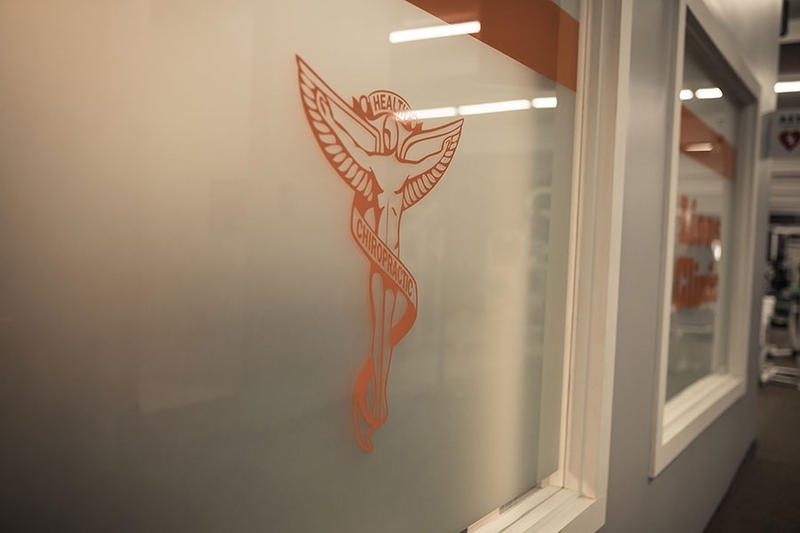 With the help of Dr. Menya, we develop an individualized chiropractic treatment plan to put you safely on the path to recovery and get you back to your regular routine. Success stories: Real members. Real change. Our comprehensive approach to whole-body care ensures proper recovery. Strength increases muscle and builds alignment for a treatment that's natural and effective.